The IVCA are creating an instruction for all members on how to drive a lead car and what they need to be aware of while driving a lead car during a race situation. So we are looking for at least 30 bike riders to assist with making our short film which will illustrate the role and duties of a lead car driver. 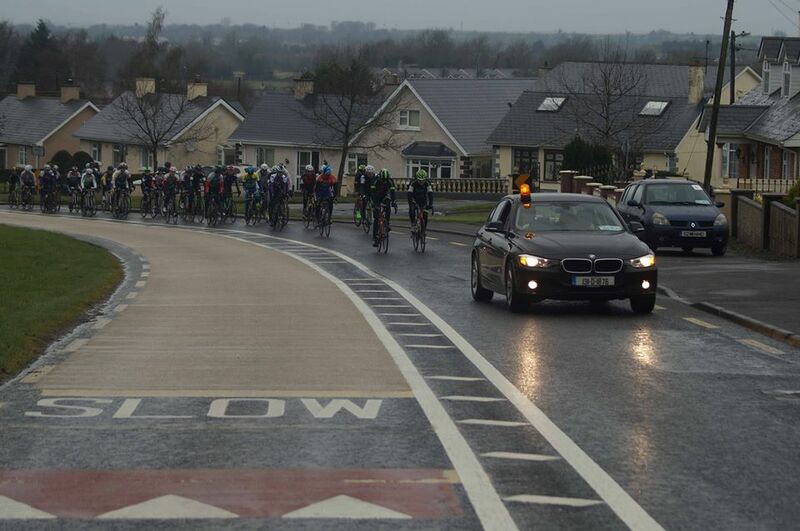 For that we need two groups of cyclists riding behind lead cars while we film from a number of different angles. The whole process will only take a couple of hours at most. We’re planning to shoot in Batterstown on Saturday morning from 9.30am onwards. If you’re planning a spin on Saturday March 10th, why not incorporate a bit of social cycling and we’d be delighted if you could assist us in making the film. In a very real way you’ll be helping to make the racing experience a better and safer one for all. Declan is available at the above number and email address if further details are needed. We look forward to seeing you all on Saturday morning.